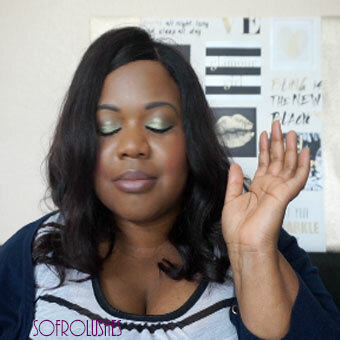 There has been a lot of discussion about colourism in the UK, due to the unearthed tweets of underground names who are big on the urban scene. 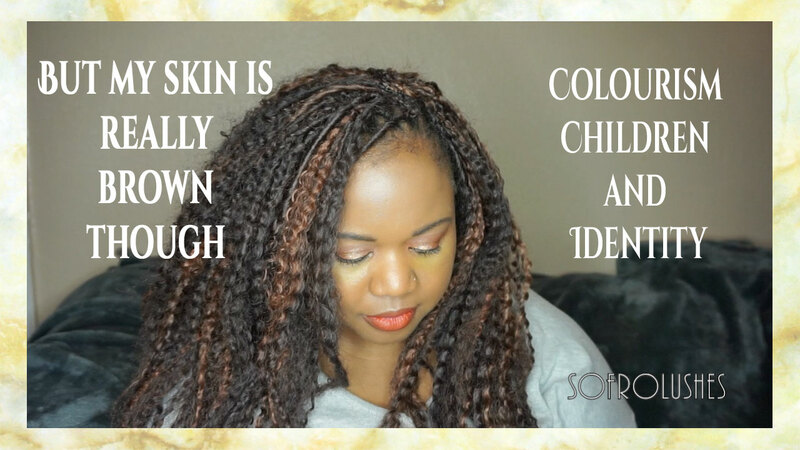 In the below two videos, I share my thoughts on colourism, privelege gaze and how children view their skin colour and identity. The impact of both negative and positive thoughts begin at a young age.